The Spanish oil firm’s second-largest shareholder, Mexico’s Pemex, has publicly attacked Repsol’s boss, his record and his pay. It may have a point, but the form is poor. An open, protracted conflict is in no-one’s interest. It is unlikely to have a happy ending. Repsol’s board has agreed to start formal talks with Argentina over a preliminary compensation offer for the Spanish group’s expropriated assets. 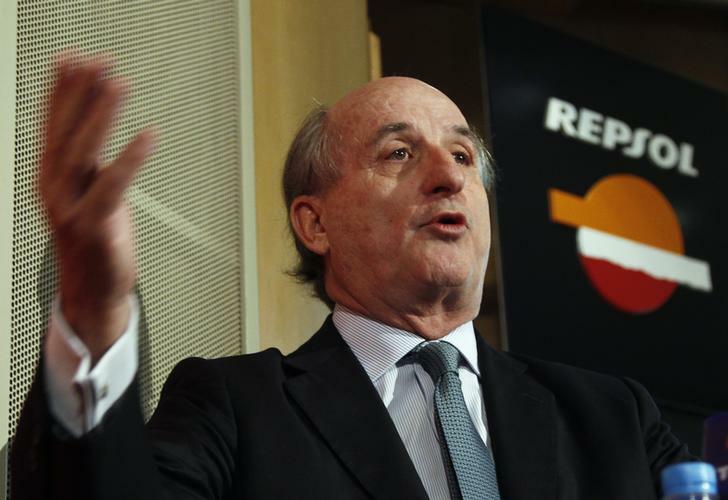 The compromise was struck in Buenos Aires between Spain, Argentina and two of Repsol’s largest shareholders, Caixabank and Mexico’s Pemex. In a statement, Repsol said its board voted to support the company’s strategy and management team, with the exception of Pemex, which holds 9.4 percent of the Spanish oil and gas group. On Nov. 20, the chief executive of Pemex, Emilio Lozoya, attacked the track record and compensation of Repsol’s chairman and chief executive, Antonio Brufau. Pemex will likely discuss a potential stake in Argentina’s massive Vaca Muerta shale deposit next month, a board member told Reuters. This comes after the CEO of Argentina’s national oil company, YPF, the biggest stakeholder in Vaca Muerta, said he hopes to enter into an agreement with Pemex to help develop the shale oil and gas field in Argentina’s southern Patagonia region.